Our redesign of 826 Valencia’s web site has been selected by the esteemed judges of AIGA’s Justified competition as one of only 18 entries that made the cut. We’re super excited that we could bring even more attention to one of our favorite clients and non-profit organizations out there today. 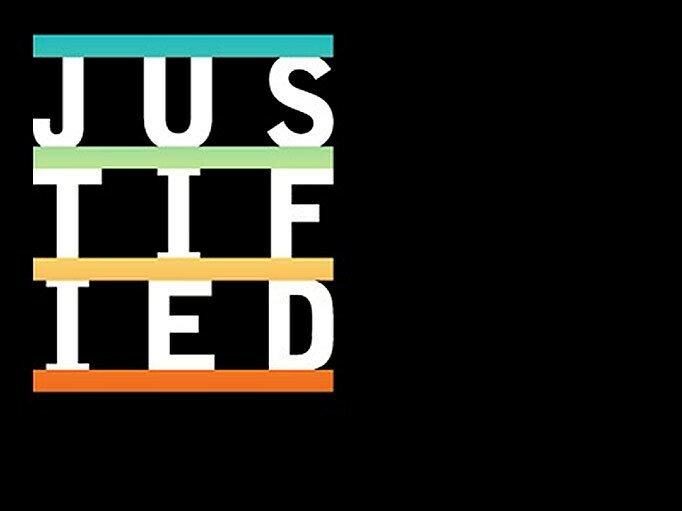 Read all about how we “justified” the project here. A new identity for Kalliopeia’s new phase.